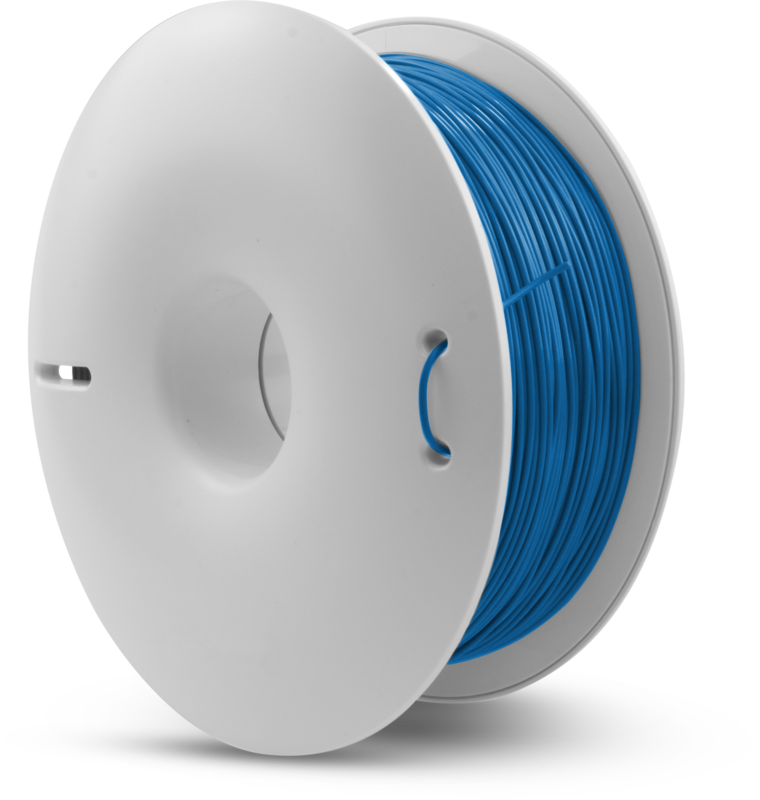 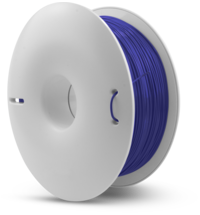 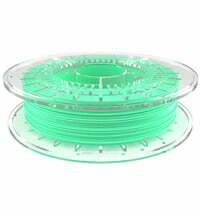 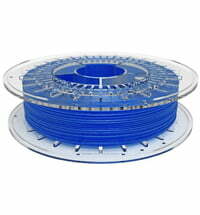 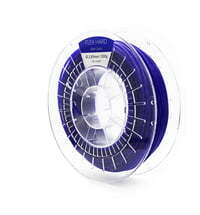 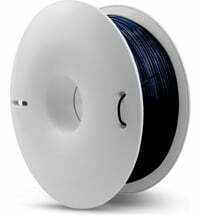 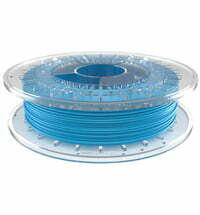 With Fiberlogy's FiberFlex 40D, you can print at a speed of 45mm / s without worrying about print quality. 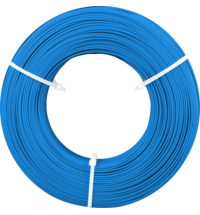 With FiberFlex 40D, you'll also find that flexible filament printing does not have to be difficult as the printed layers adhere very well to each other. 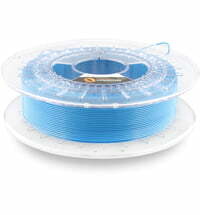 With a Bowden extruder, the material can be printed at 15 - 30 mm / s.